Philippines is a country full of shopaholics, so here are some exciting announcements for all fashionistas out there! Japan’s leading clothing brand, Uniqlo, opens its 17th store in the Philippines today at the Power Plant Mall, Rockwell Center, Makati City. 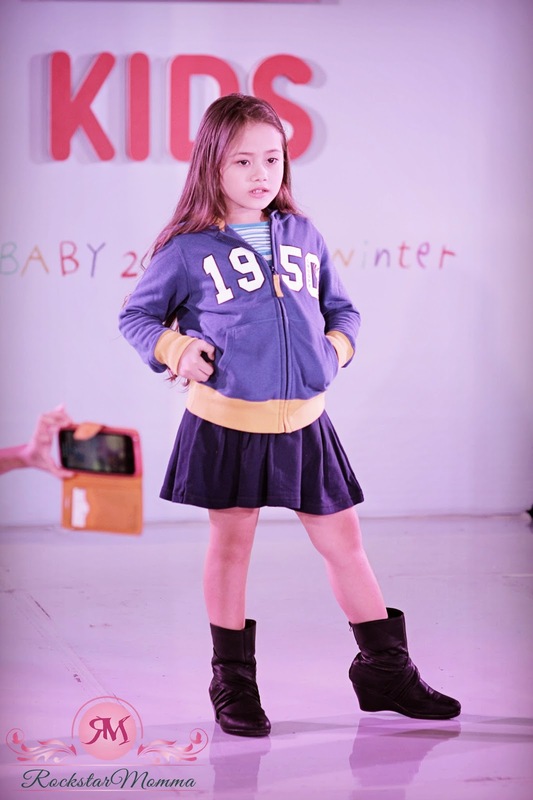 In line with this, Uniqlo also unveiled the expanded Kids line for the Fall/Winter collection. 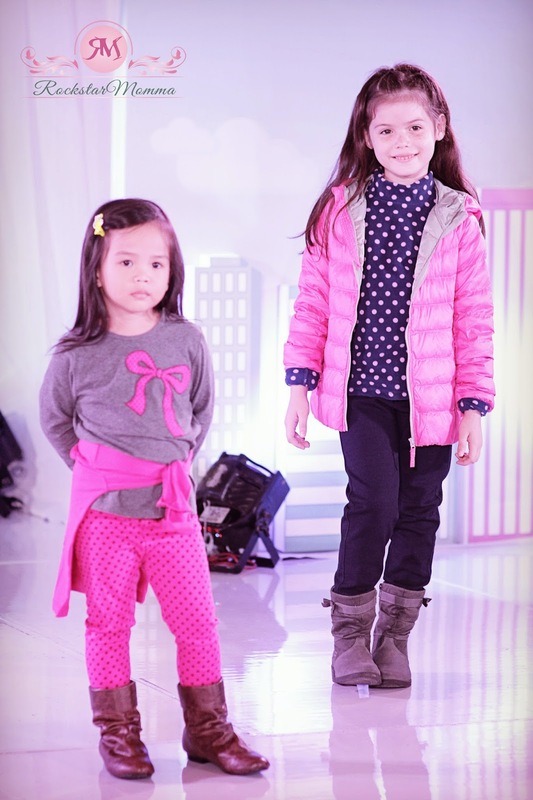 I love Uniqlo Kids tops and pants, like always! 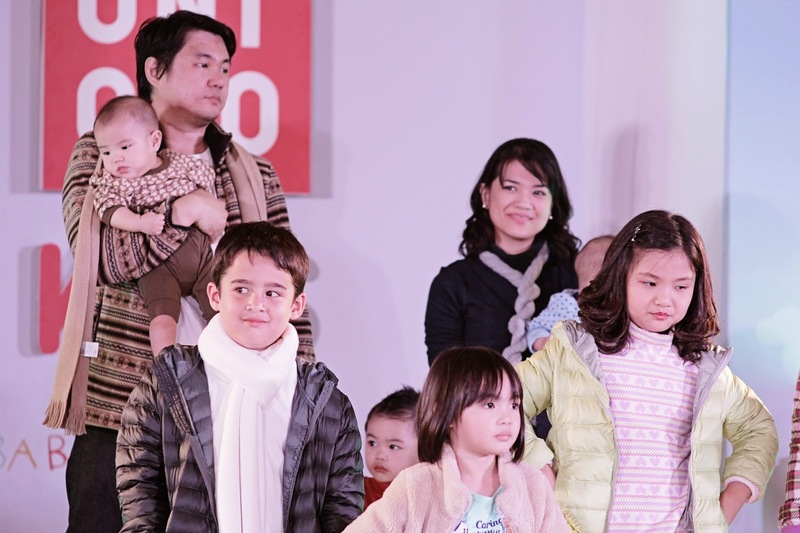 (Enter hashtag: #AlwaysUniqlo) so I'm so glad to know that Uniqlo Rockwell Power Plant Mall will also carry Kids and Babies expanded collection for the 2014 Fall/Winter season. The choice of Power Plant Mall was made to serve primarily Makati City residents and other key areas south of Metro Manila. Makati City is the Philippines’ financial/business district with a growing reputation as an entertainment and lifestyle and makes it an ideal location for Uniqlo's new store, which is envisioned to become a place for the family to shop for their clothes. Power Plant Mall is a top-of-mind choice for shopping and leisure activities, particularly among the most discerning shoppers and mall-goers. 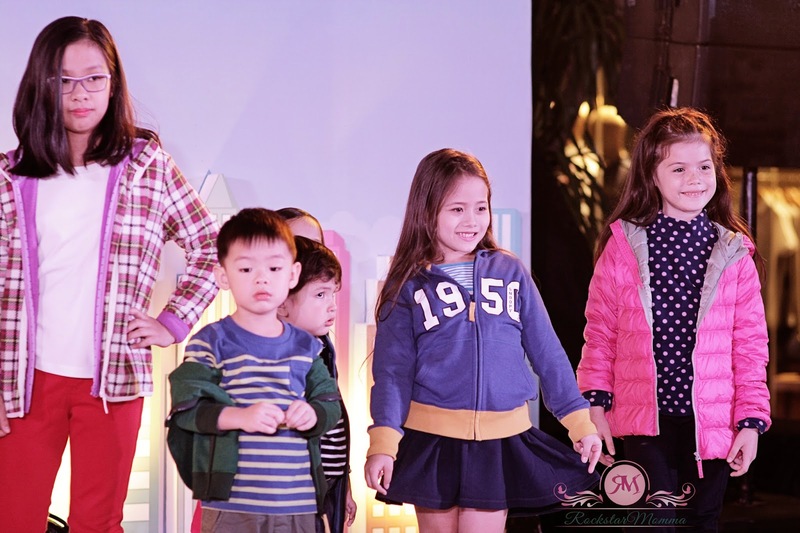 The Philippines is the 12th branch country of Japan where it has presence, after opening stores in the US, UK, France, Russia, China, South Korea, Hong Kong and Taiwan. 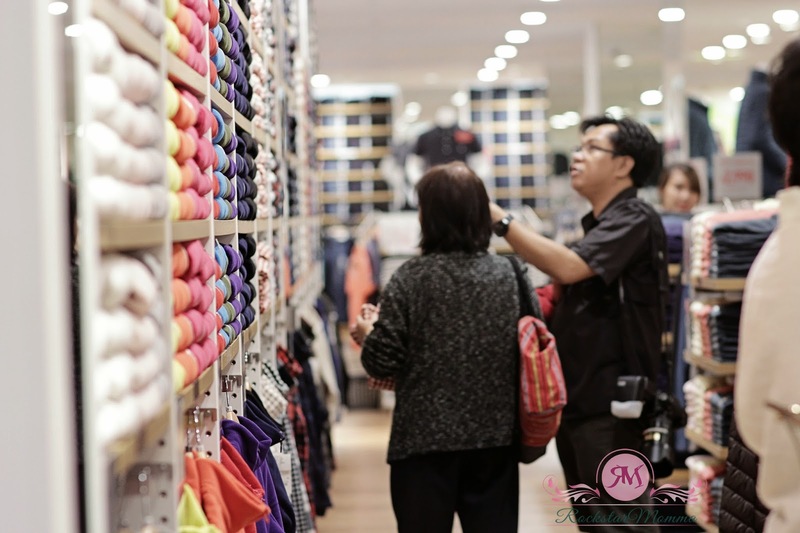 They also operate stores in other countries in Southeast Asia such as Thailand, Malaysia and Singapore. 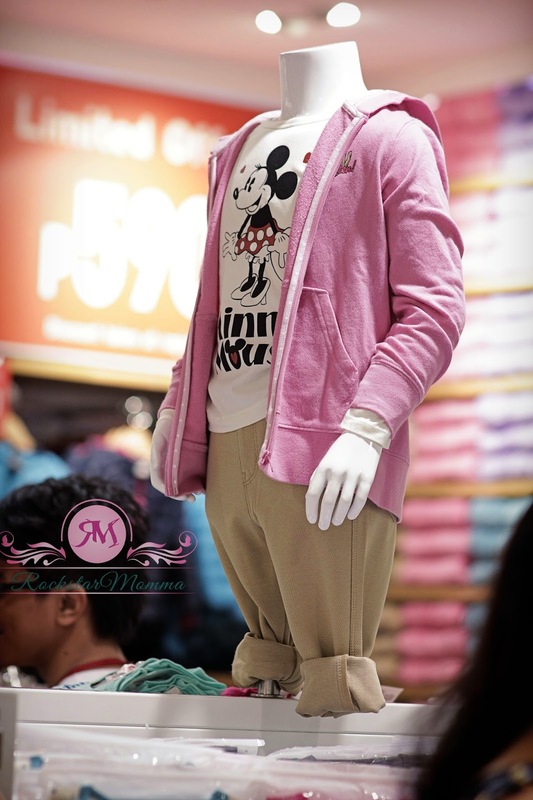 Uniqlo is an amazing place to get winter clothing for the whole family. 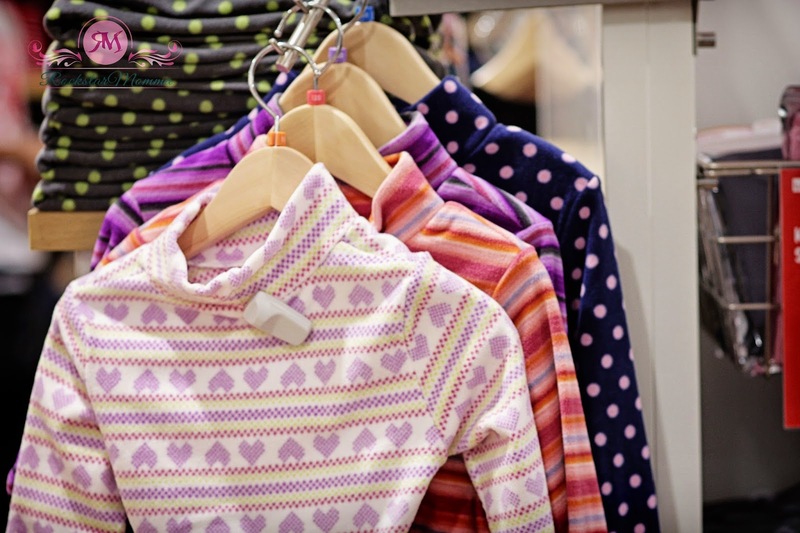 As an innovator in the global apparel industry, its various product lines are highly functional and of outstanding quality at an affordable price. 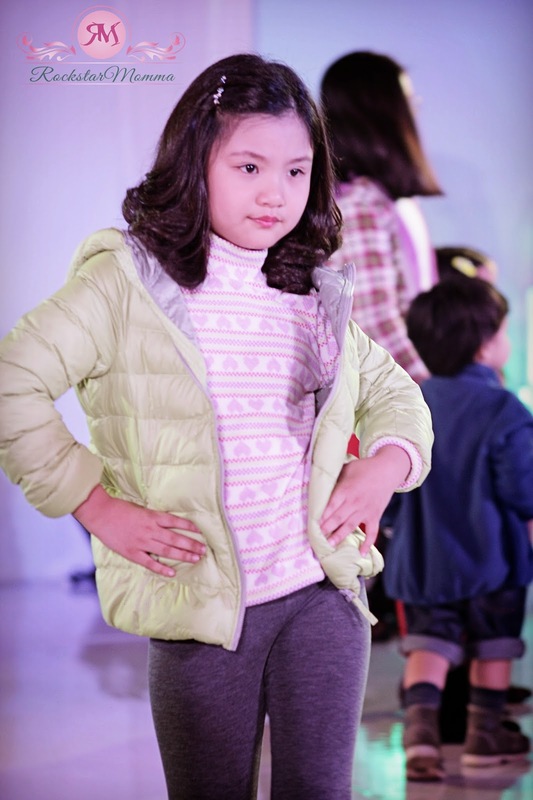 Being promoted through its latest global brand concept “LifeWear," which describes their apparel as Clothes for a better life for everyone, every day. Uniqlo Rockwell store opens on October 24 at the 2nd Floor Power Plant Mall, Rockwell Center, Makati City, Philippines. Opening sale is until October 31 only. Don't miss out! Follow @uniqloph on Twitter or visit http://www.uniqlo.com/ph/ for more deets.